Paris is dressed for the festive season. 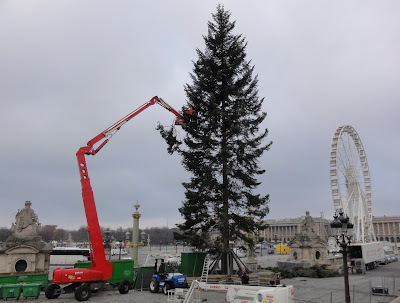 Many Parisian sites and streets offer new decorations, as the Place of La Concorde, which presents a huge Christmas tree of 10 tons and 35 meters. 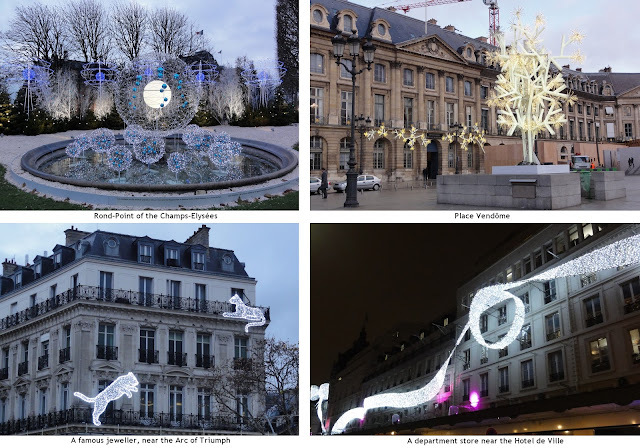 The avenue of the Champs-Elysées is now totally enlightened and hosts for the fourth year the shops of very long Christmas market. In the center of the Champs-Elysées, one can find the magnificent "Grand Palais" (Grand Palace), place of many splendid exhibitions. These year, from the 13th of December to the 6th of January, the Grand Palais hosts the biggest ice skating rink ever, under the sun lounge. 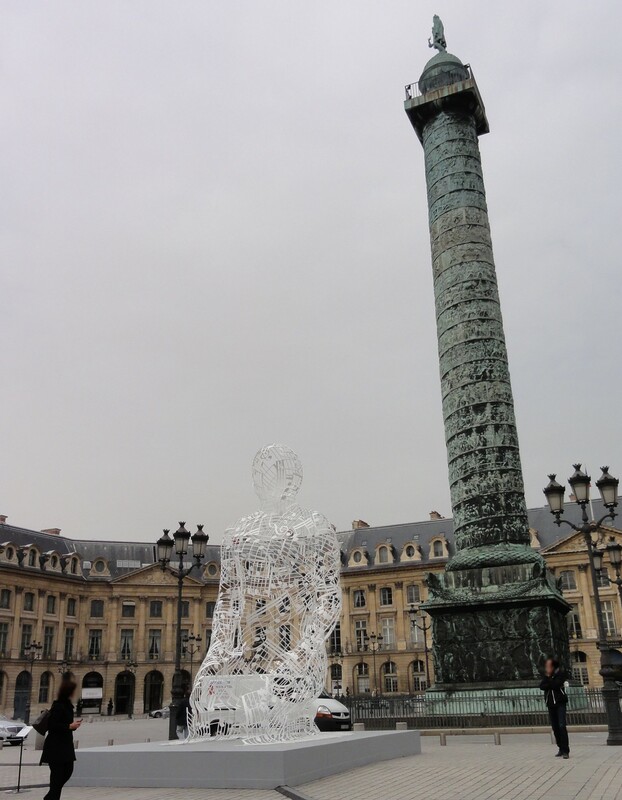 This event is called the "Grand Palais des Glaces" (the Grand Palace of the Ice). Click here to know more about this event. 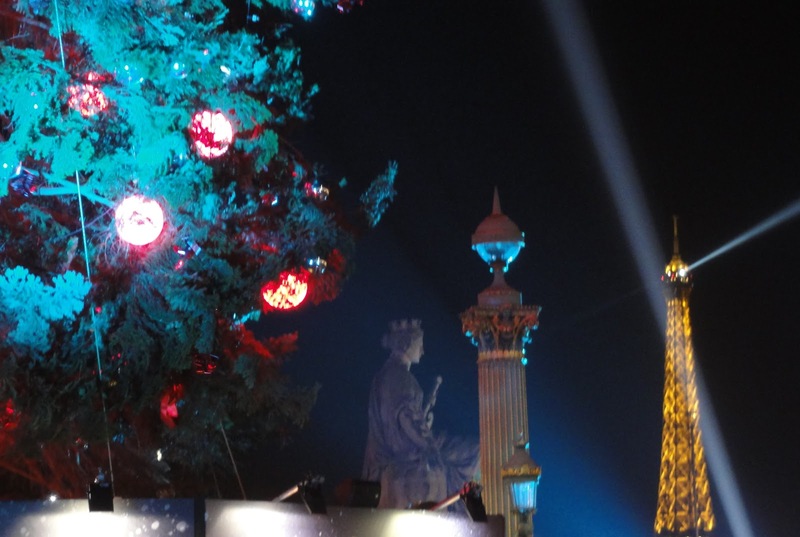 Will you be in Paris for Christmas or the New-year's Eve? By the way, do you want to offer an original gift for Christmas? See here. I wish you a very happy festive season! 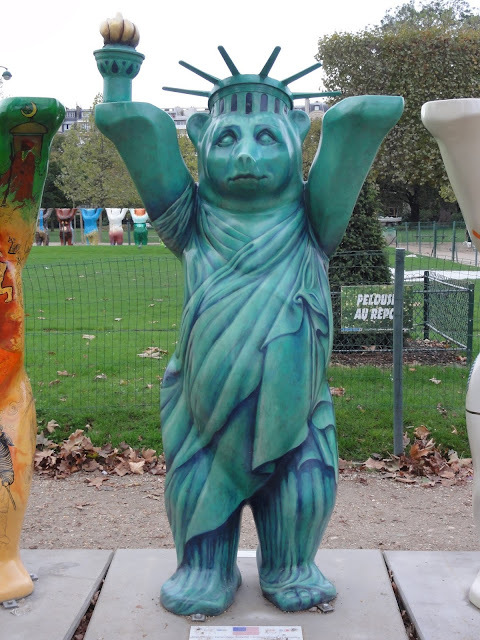 Do you remember the very original Statue of Liberty at the end of the last post? This "Ours of Liberty" lives now at the "Champ de Mars" (the park at the bottom of the Eiffel Tower) with his companions from all over the world. This temporary exhibition is the expression of the "Art of tolerance". Go to this link to know more. If you are in Paris, come at the "Champ de Mars" and enjoy. If not, come, they will stay there until the 18th of November. If you can't be there in November, look at the pictures below and find your favorite one. They are classified in alphabetic order, from Afghanistan to Zambia. You can click on the pictures to get a wide view then click on the obtained page, zoom and then scroll left or right with the horizontal scroll-bar. Be patient, the first display may be long because the pictures are big. First pictures: from A (right) to J (left). How many Statues of Liberty in Paris? 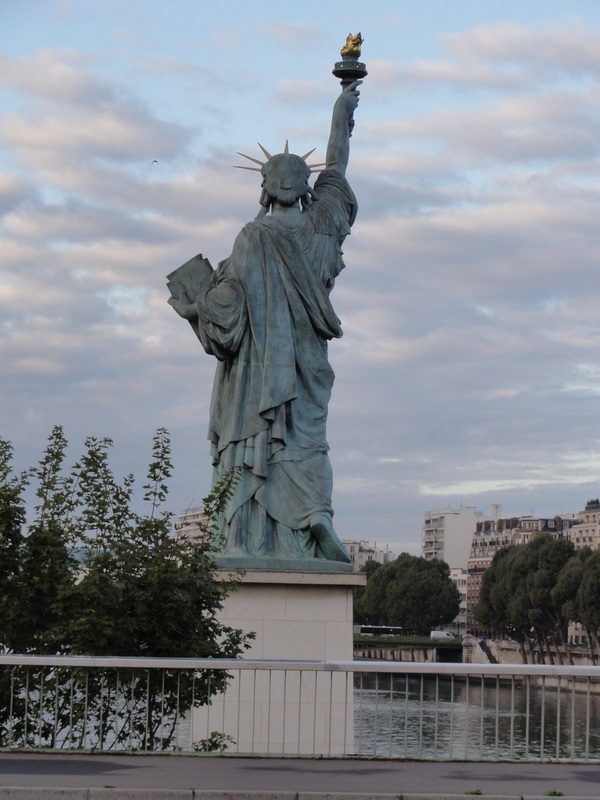 You certainly know that the Statue of Liberty was a gift from France to the United States. 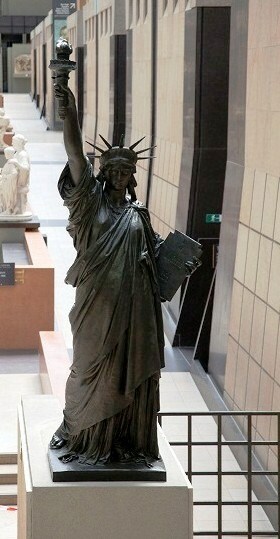 Of course, you know that the original Statue stands in Liberty Island near Manhattan in New York harbor. The statue has numerous copies all around the word. 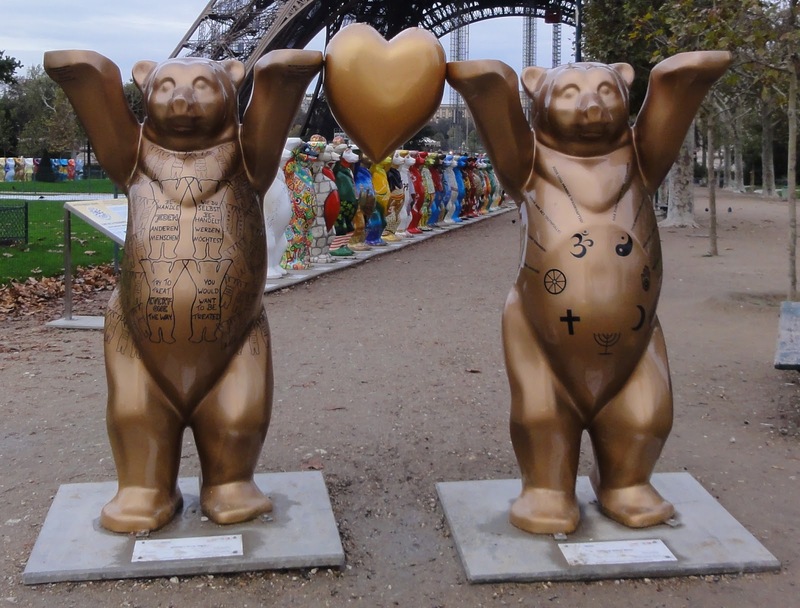 Did you know they are many in Paris? 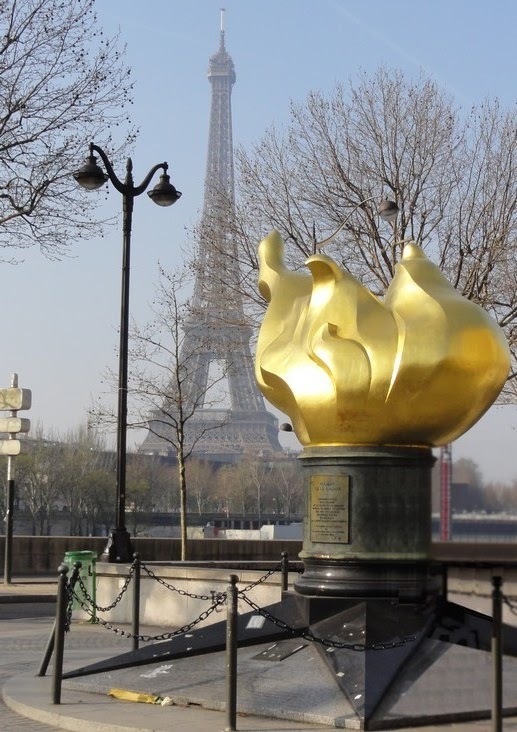 The most famous is the one on the artificial Island of the Swans (see above), on the river Seine. 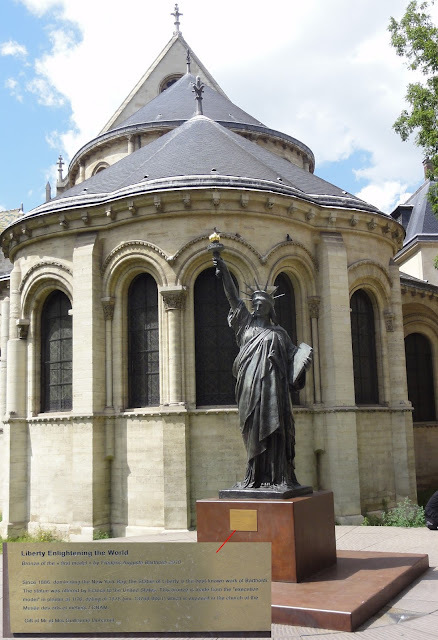 Of 11.5 meters high, the statue was offered to Paris by the US Parisian community and inaugurated the 4th July 1889. This release in bronze was made from an original plaster model used as a study model. The statue is now facing west toward New York City*. The one at the "Arts et Métiers" museum (Museum of Arts and Crafts). Dating of 1878, this bronze was made from the "execution model" in plaster at 1/16. 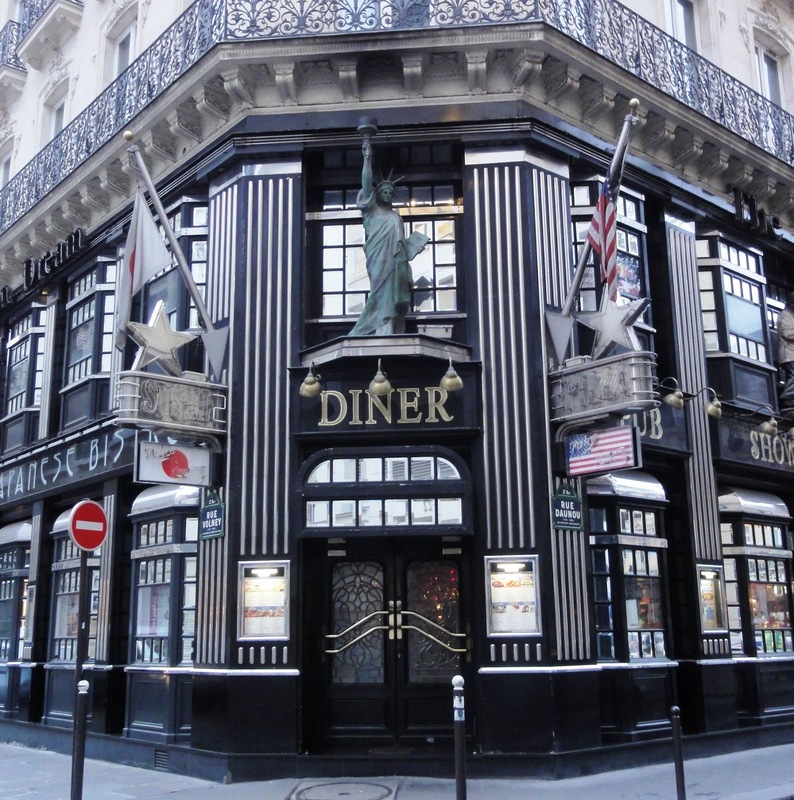 How many other Statues of Liberty have you found in Paris? 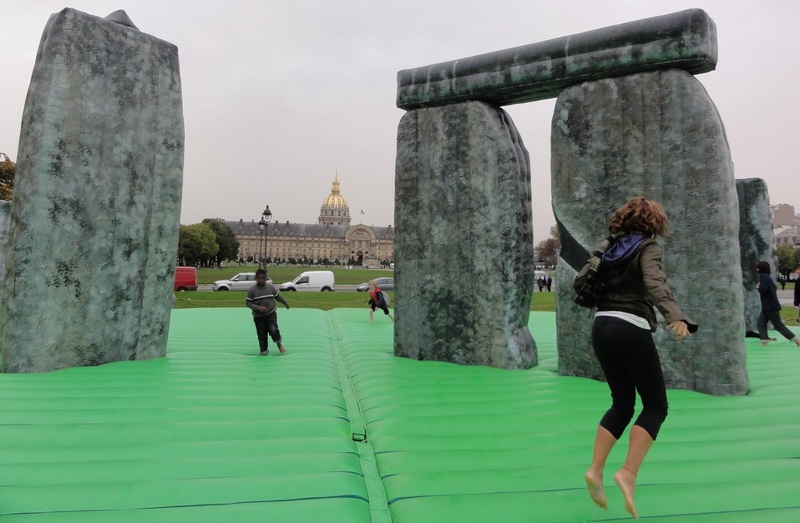 Stonehenge is in Paris! The FIAC is here! 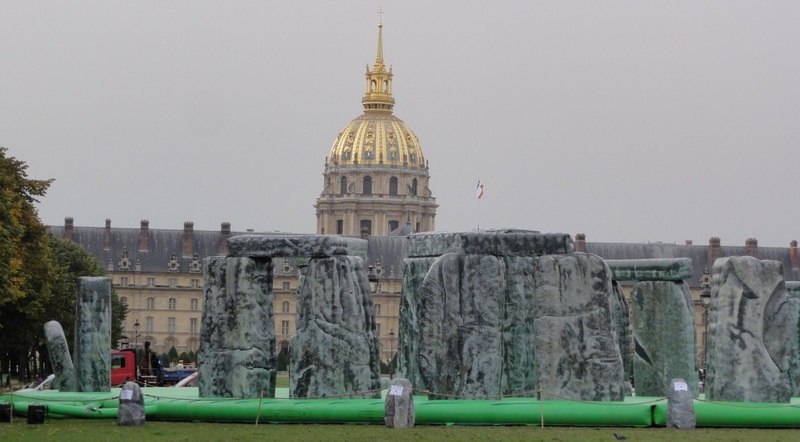 A prehistoric monument in the center of Paris, on the famous place of the Invalides? Actually, these stones are an inflatable artwork called "Sacrilege" from the artist Jeremy Deller, another outdoor project of the FIAC (see my previous post). Stonehenge, far off, the Dome of the Invalides! 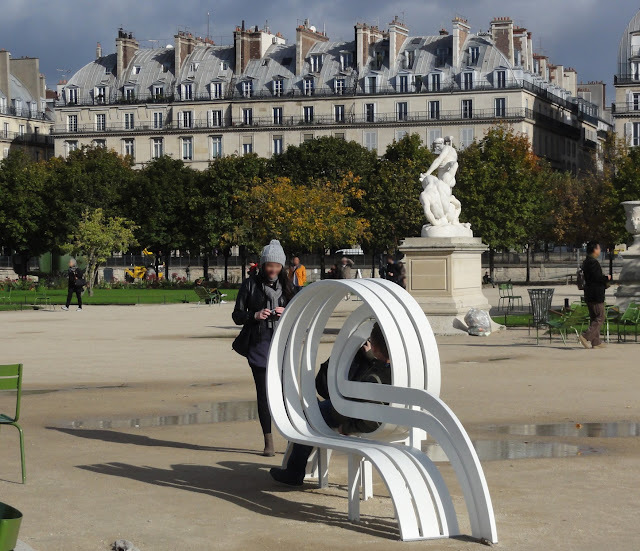 All the FIAC outdoor projects are now installed, but not for long, until next Sunday, October, 21st. 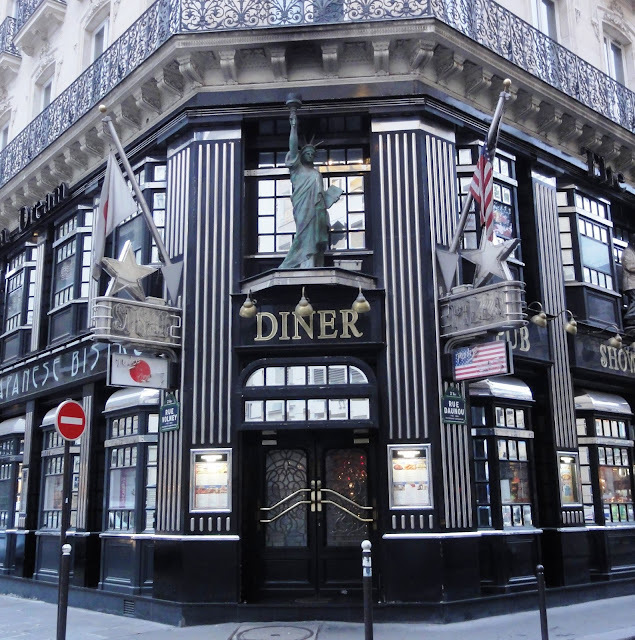 Come to Paris if you can! 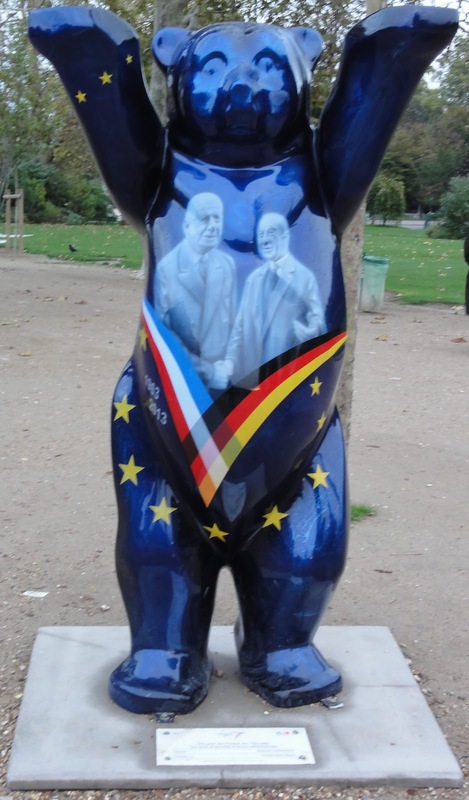 As said in the previous post, the FIAC is coming! 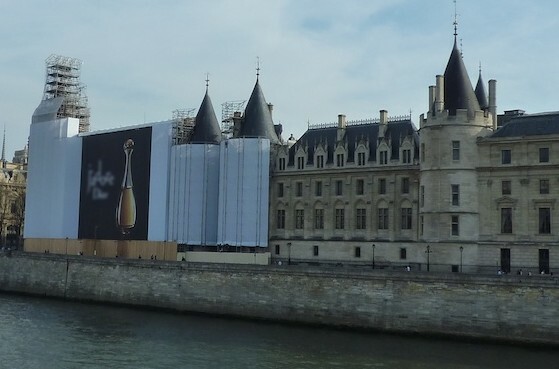 FIAC=CAIF i.e. Contemporary Art International Fair. 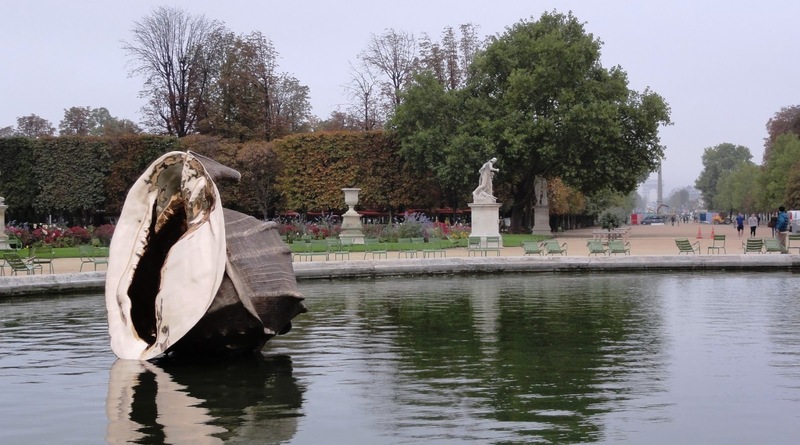 The FIAC will take place in Paris next week from the 18 to the 21 October 2012. Art will be exposed in beautiful places in Paris like the "Grand Palais" but also outdoor as for instance, the splendid Garden of the Tuileries. If you are in Paris now, you can enjoy some artistic creations already there or being installed. Plan a week end in Paris, don't miss the FIAC! 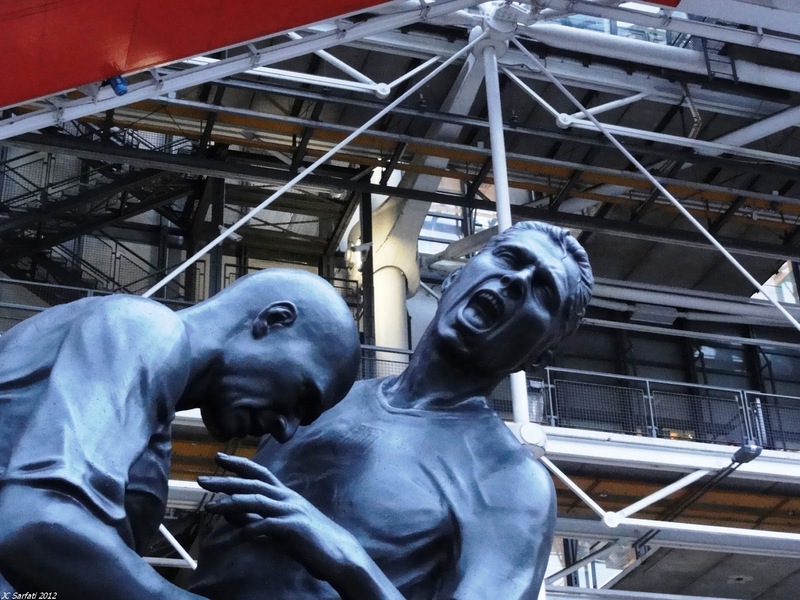 On this Tuesday, 25th of September 2012, a strange new piece of Art was installed on the square of the Pompidou center. If you get closer, you can recognize an event that football-soccer fans can't forget (but even if you are not one, you may know it also because it was widely related in the French or Italian media). 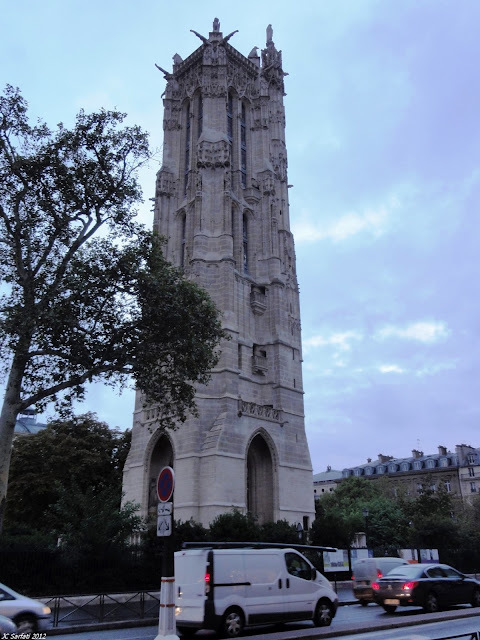 Paris is an historic city, nevertheless a modern city, a city which regularly grows rich of new works of art, temporary or permanent. So, if you are use to walk (or run) in the city, you may be often surprised by new artistic appearances. 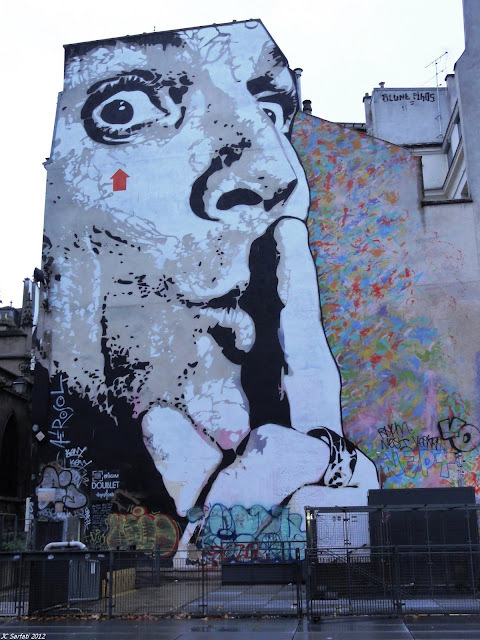 Have a walk in the district of Beaubourg for example and you'll discover how the city can be rich in history and in modernity. The Pompidou Center, for instance, created in 1977, was the subject of a big controversy. Its detractors even said that it was the best place to see Paris, because it was the only spot where you can't see the Pompidou Center... (actually, it is a very nice viewpoint!). In any case, the creation of the museum entailed an important artistic revival of the district. 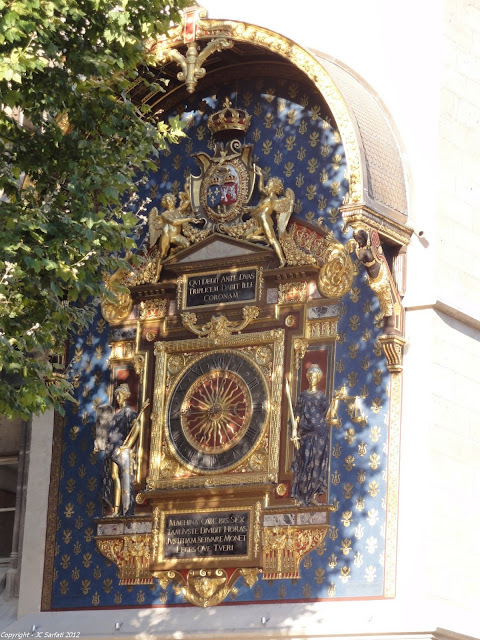 See, very near, the "Niki de Saint-Phalle" fountain which pays tribute to the different works of the composer Stravinsky. Close to the Pompidou center, we can admire old creations, as the Saint-Jacques tower, which was modern at the time! 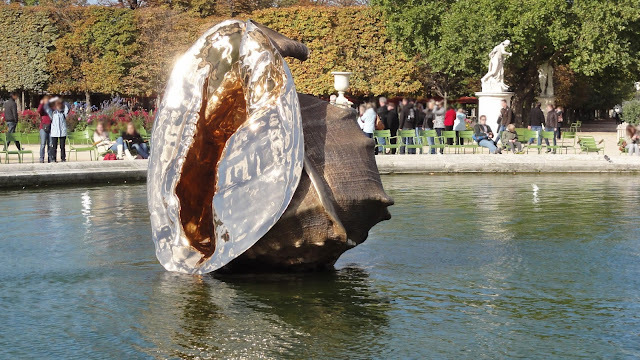 If you in Paris in October, you will probably be amazed by the modern art outdoor creations, temporary sculptures or other kind or artistic expressions linked to the FIAC. 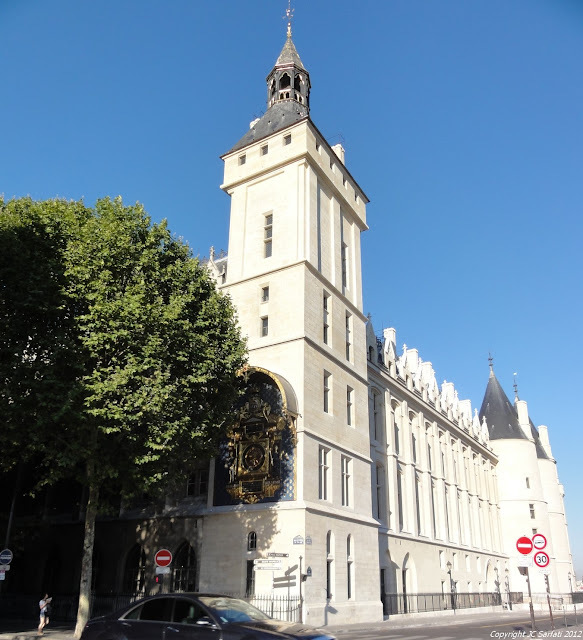 If you visit Paris, do visit the Conciergerie. At least, it is now completely renovated. The result is beautiful. The clock is now visible in all its beauty. 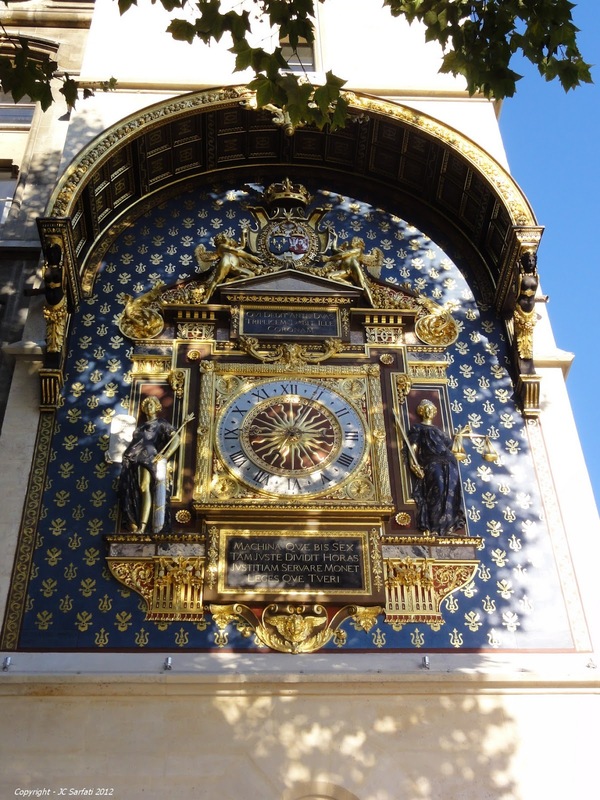 It was the first public clock being installed around 1370. This version dates from 1535. The renovation seems to have restored the clock in a state more compliant with the original clock. Gilts and paintings are redone. The most considerable change is the background restored in blue with fleur-de-lis (lily flowers). Go check, the clock is on time! 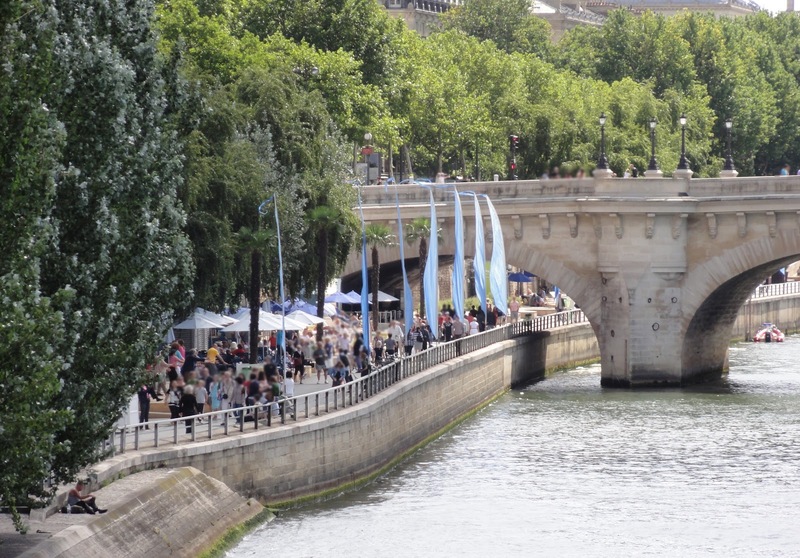 August (and July) are also the time to go to "Paris Plages". "Paris Plages"? 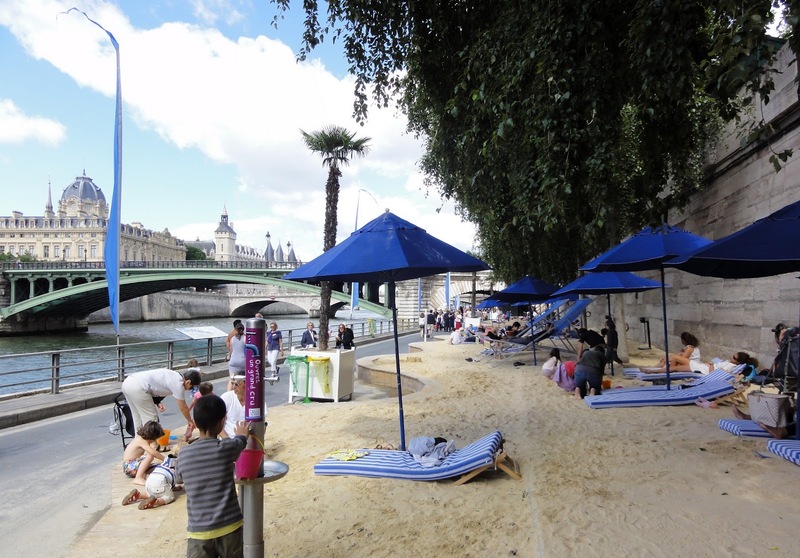 Yes, sand beaches in Paris! 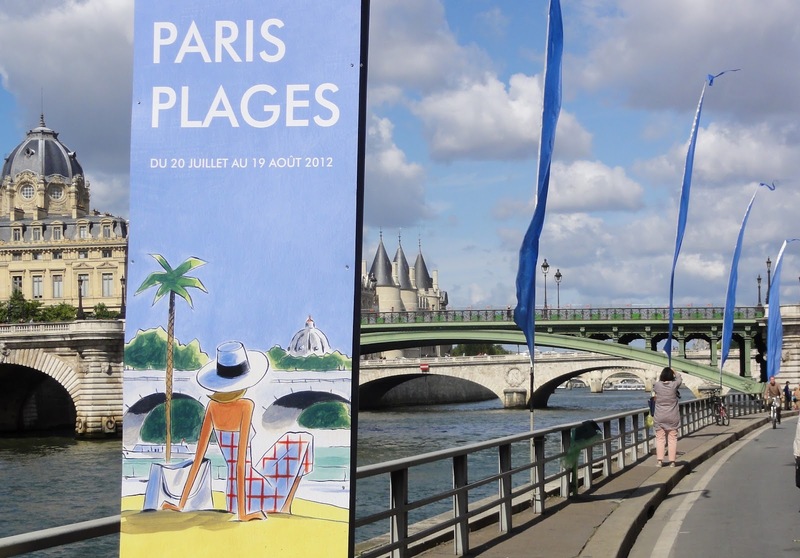 "Paris Plages" starts end of July and finishes end of August. During the other periods, the banks are used by cars. Impossible to remark such details as below (unless you are in a traffic jam or running the Paris Marathon, well, not too fast...). See also the official site here. See also Paris Running Tour blog! Paris in Motion (Part II) from Mayeul Akpovi on Vimeo. Copyright © 2012. My Amazing Paris. All rights reserved. Blog maintained by Jean-Charles Sarfati. Powered by Blogger.